Talk around cannabis skin care products is not new, however, there have been several new products launching since it started a buzz. Today you can find cannabis, in some form, in almost everything. From lip balms to facial oils and even mascara, there’s sure to be something that catches your interest. If you’re like me, you might be a sucker for new skin products that claim to do it all. But for those who have sensitive skin, trying out new products can be stressful. 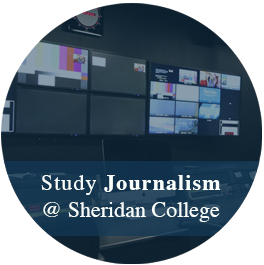 A caution that I take is I do my research and always read reviews, which has pros and cons. Unfortunately, even one bad review for a product can turn me away. However, I’ve learned my lesson the hard way and could have saved myself some serious reactions if I always read the reviews. There are many different ways that cannabis is incorporated into skincare. Before we dive into the different products, let’s take a look at how the cannabis plant is broken down. From the cannabis family, we have Indica and Sativa plants. I’m solely focusing on the Sativa strain for the purpose of the article. According to the Ministry of Hemp, Sativa plants typically have a higher concentration of CBD and a lower concentrate of THC. THC (tetrahydrocannabinol) is the psychoactive compound that results in “high” symptoms. CBD (cannabidiol) is non-psychoactive and it’s what is being advertised in almost anything today. 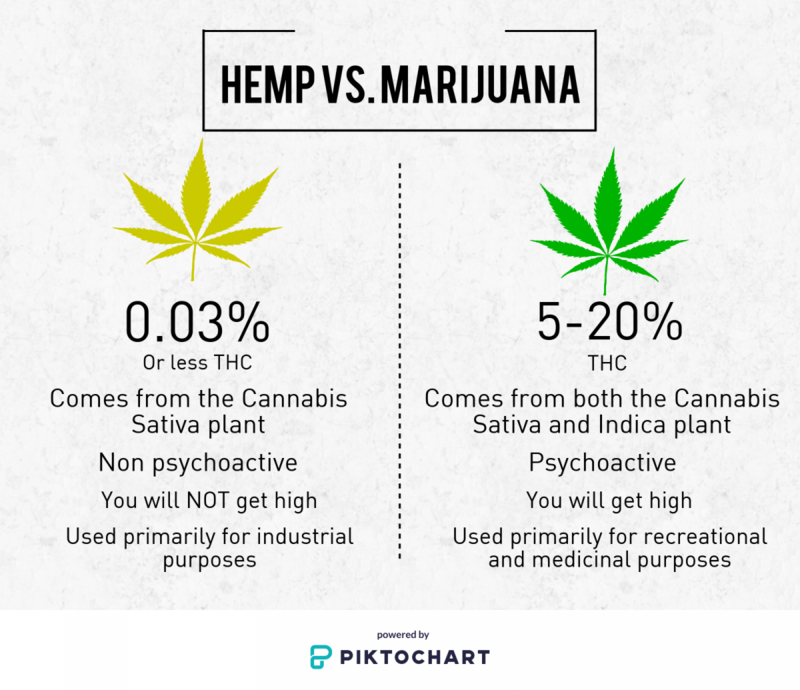 It’s important to note the difference between hemp and marijuana. According to the Ministry of Hemp, the most important point is that hemp and marijuana come from the Cannabis sativa plant, but only marijuana comes from the Cannabis Indica plant. According to Medical News Today, hemp seed oil is beneficial when it comes to skin care because the seeds are full of nutrients, fatty acids, and bioactive compounds. Hemp seed oil is known to moisturize the skin, treat inflammation and irritation, encourages skin cell growth and has anti-aging properties. 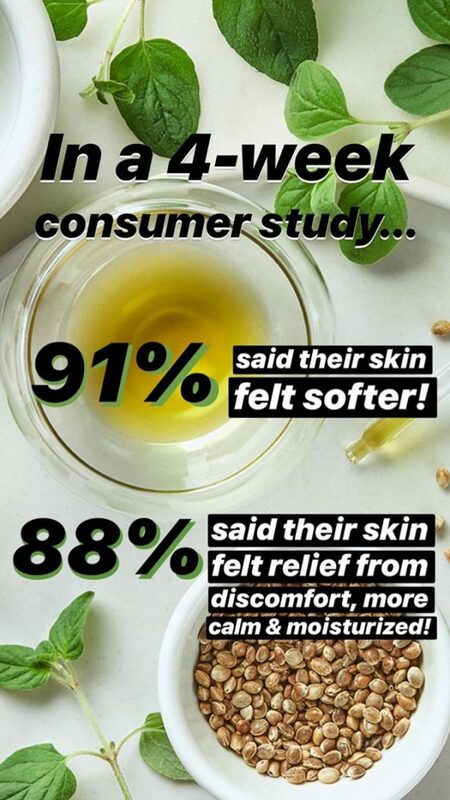 According to Health Line, CBD oil could combat your acne due to its anti-inflammatory properties, however, there are limited public studies in this area. Although it would make sense to believe hemp seeds contain CBD, the Hemp Industries Association states that the amount of CBD in oil extracted from hemp seeds is next to none. CBD oil is extracted from leaves, stalk, and flowers of the Cannabis Sativa plant. If you’re on social media at all, you’ll know that the popularity of cannabis products has given rise to many small businesses. On the other hand, well-known companies have also added cannabis products to their lines. An article on Allure, a website dedicated to beauty and wellness. The article highlighted the top cannabis skin-care products to try out. 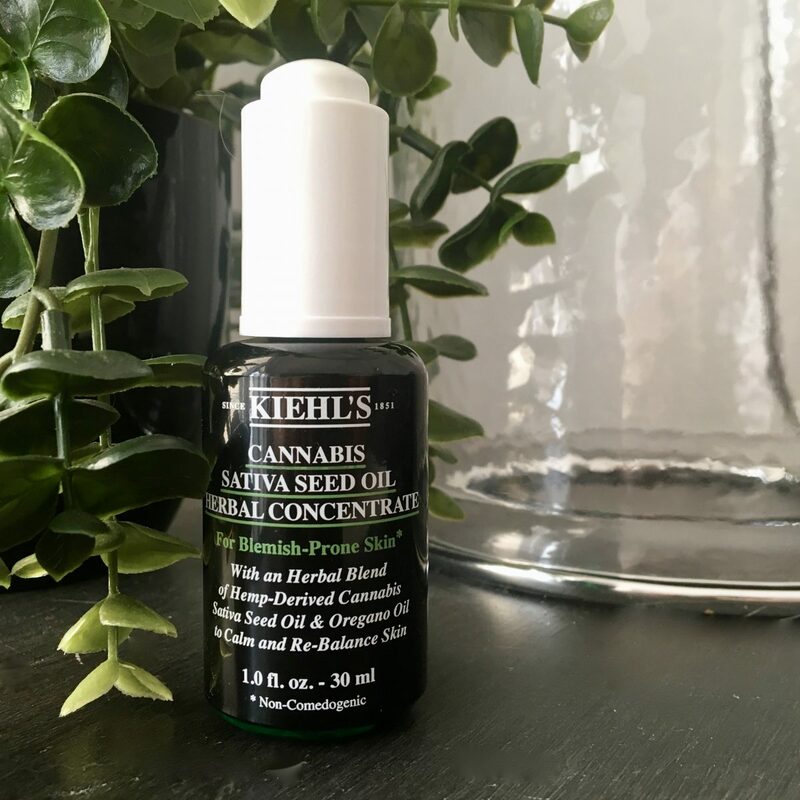 High on that list was Kiehl’s Cannabis Sativa Seed Oil Herbal Concentrate. After reading the description for each product on the list, I chose to venture into cannabis skincare with Kiehl’s because it’s well-known and trusted. Although on the pricier side at $59, the label only recommends 2-3 drops per day so the product should last quite a while. I have been using the product for over a week now and although I can’t say I’ve seen a significant improvement in redness, I have noticed an improvement in the dryness and overall texture of my skin. 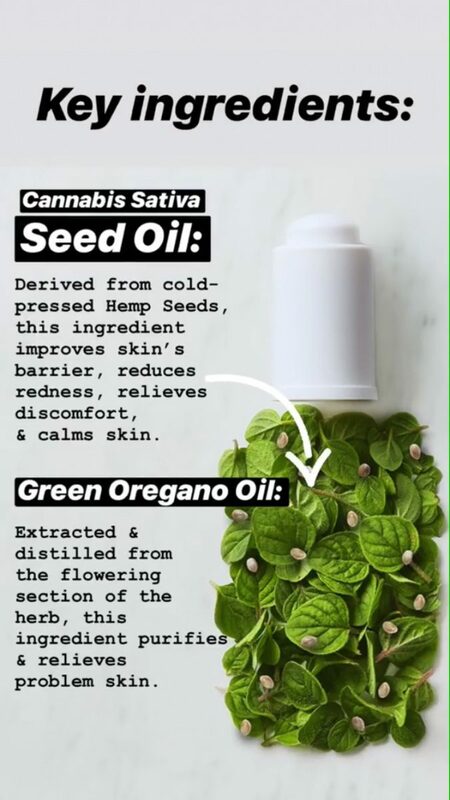 Cannabis Sativa Seed and Oregano Oil work together to fight dry skin. For reference, my skin type is a combination of dry and oil with mainly hormonal breakouts, especially in dry months. In other words my skin can use all the nutrients it can get right now. After I cleanse in the evening, I have been mixing the oil into my night-time moisturizer to ensure the product is locked in. So far, so good. I would recommend this product to anyone who wants to try out a facial oil but has been worried about clogging their skin. The Cannabis Sativa Seed Oil Herbal Concentrate is non-comedogenic, meaning it will deliver moisture without clogging pores. Ever wondered if CBD could help your canine companion? 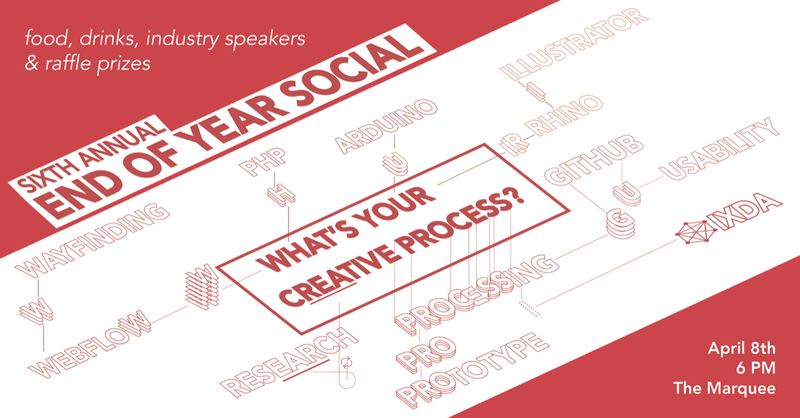 check out my previous article.